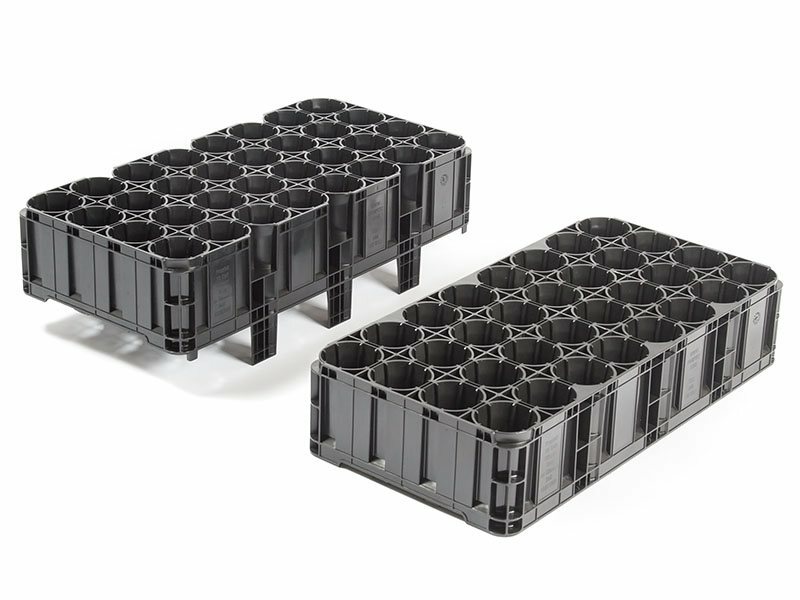 Fits 32 x 50mm (2″) wide Ellepots. Injection molded plastic for durability, long life and ease of carrying. 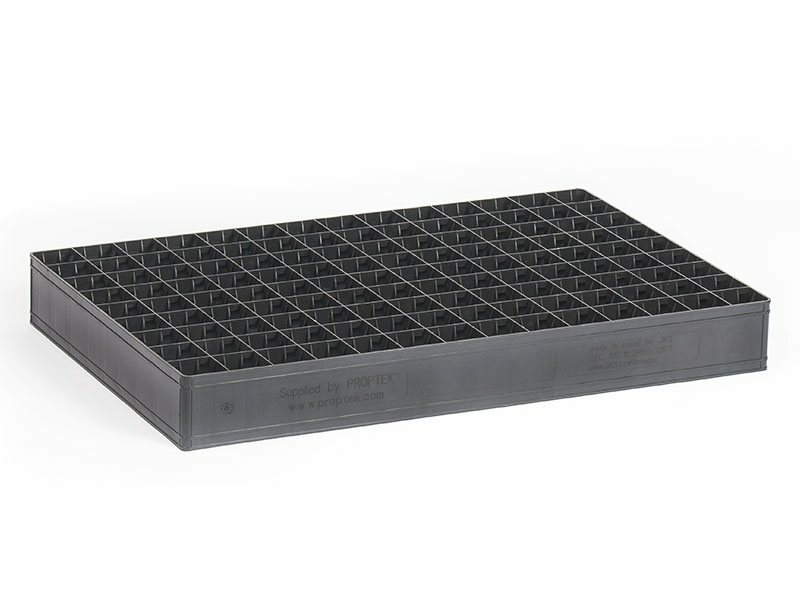 Widely used for the middle stage of propagating fruit and nut trees. 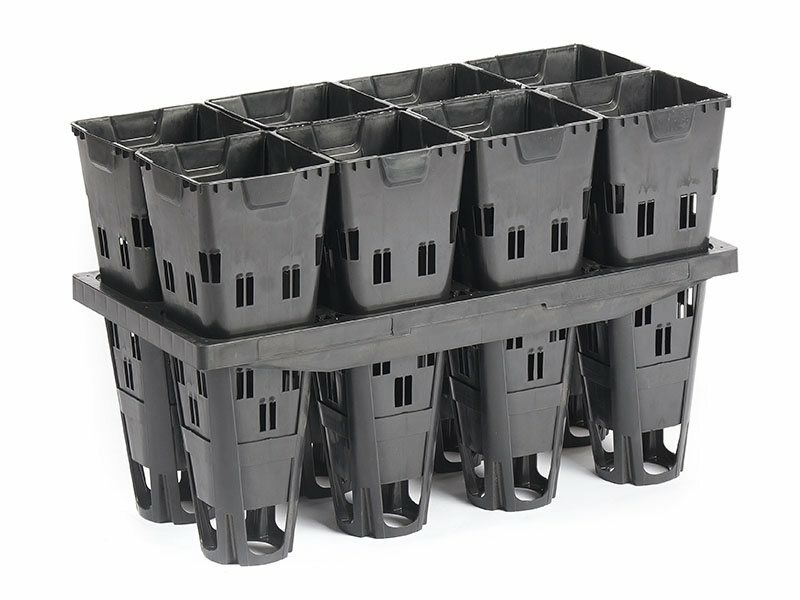 A perfect container system for landscape tree propagation. Ideal for mechanisation for both traditional nurseries & modern purpose built ones. Produces numerous natural roots and eliminates root circling. Various tray versions available depending on your nursery set up. 32 plants can be handled at once or lifted out individually. 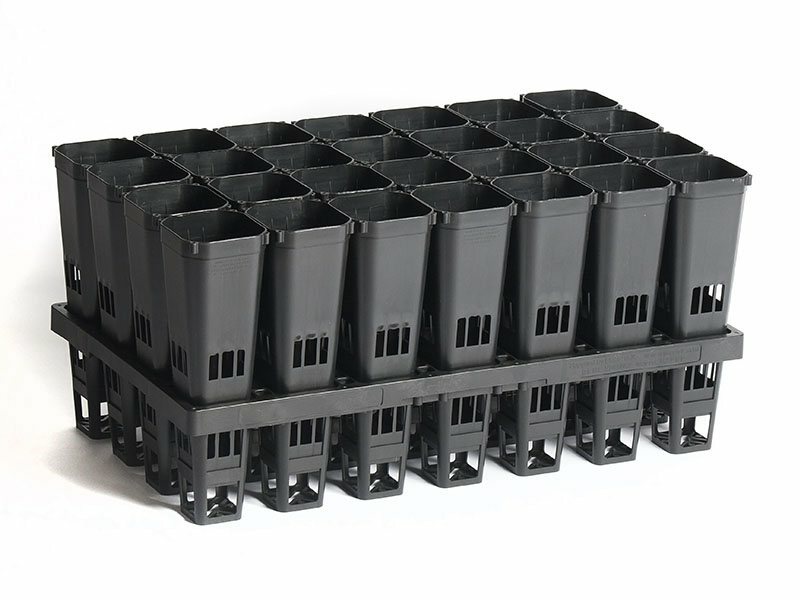 32 cell Ellepot/Proptek propagation tray growing system for trees and shrubs designed to hold a 50mm Ellepot. This tray is packed full of the latest design features to ensure an incredibly natural root system and the very best plants possible. One of the key concepts with the Ellepot/Proptek system is how compatible with automation it is. 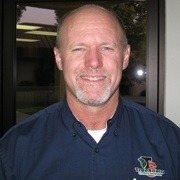 Serious time and money efficiency savings can be made throughout the whole growing process, right from filling, to sorting & grading to shipping out of the door. 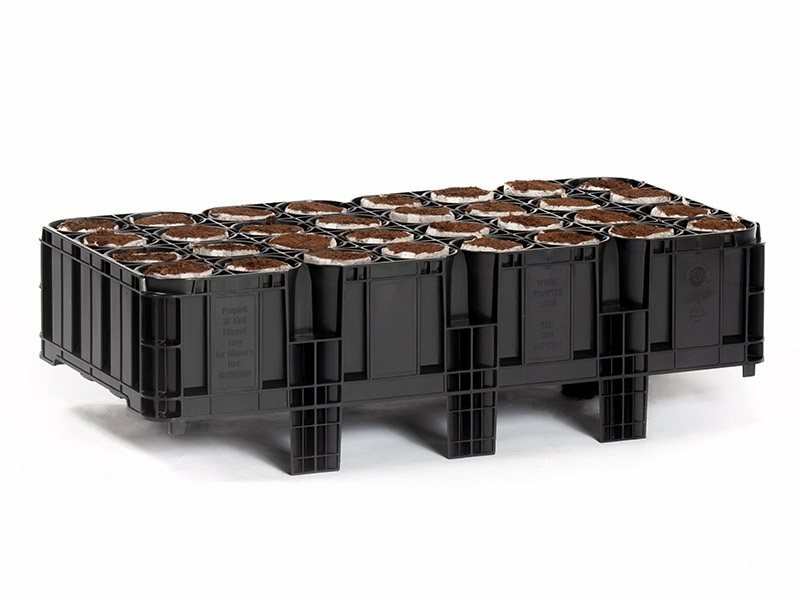 The Ellepot supports the growing media and holds it together whilst the roots are growing, meaning they can be moved or transplanted far sooner than in traditional systems. 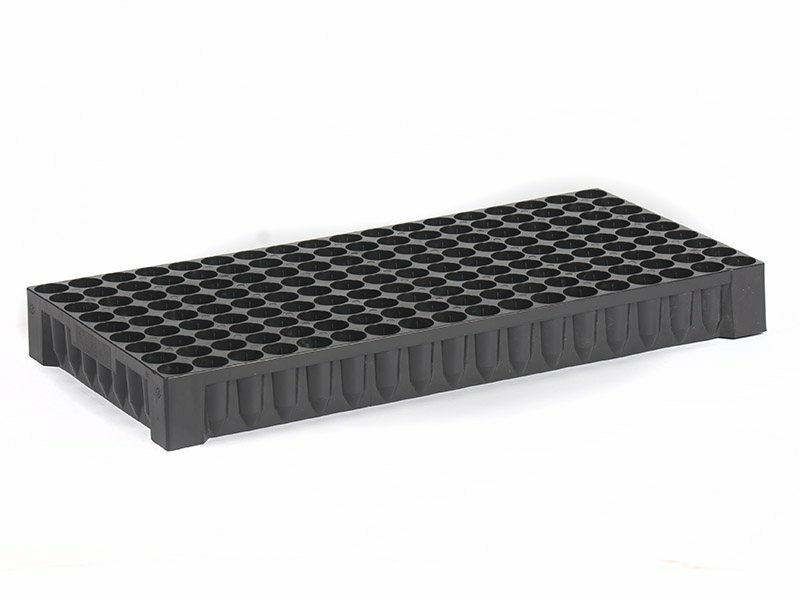 The Ellepots and the tray support the plants in their early stages and stops them drying out too fast. 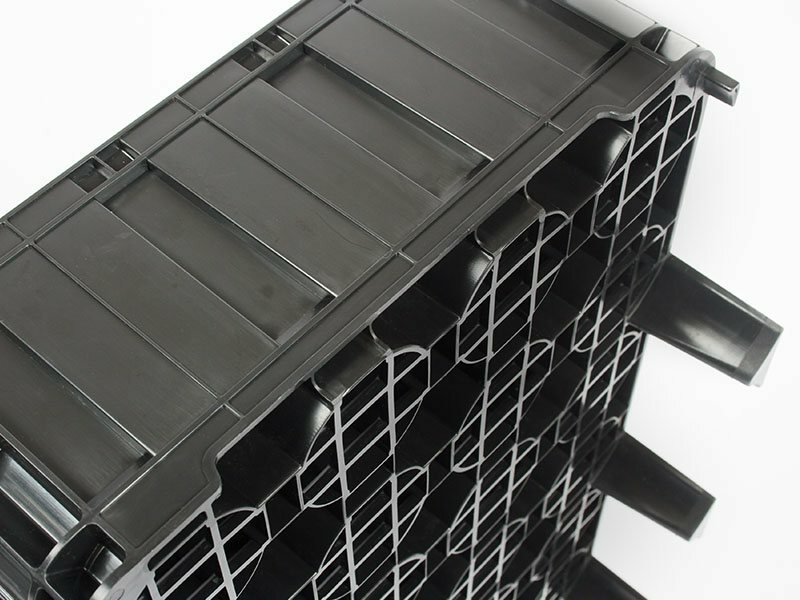 The inserts are held in such a way that also allows enough air movement for great aeration and drainage and fantastic ‘air pruning’ of the root system. This size Ellepot can be easily bumped up to a large Ellepot (Such as 100mm or 120mm). A hole is drilled in the larger Ellepot and the 50mm is simply slotted in, making bumping up a very quick and efficient operation. 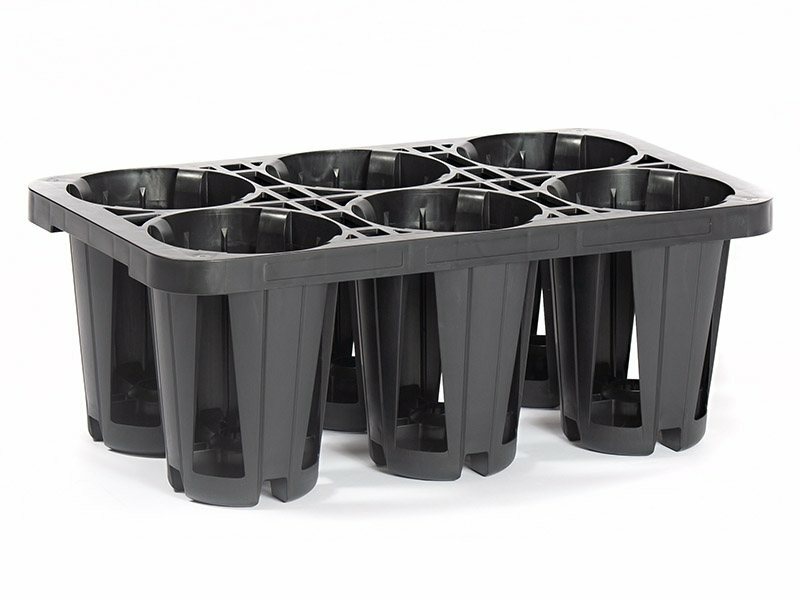 Once the trees are grown to the desired size, the Ellepot insert can be removed, packaged and sent to the field or customer without any plastic leaving the nursery, helping to ensure trays never go missing. 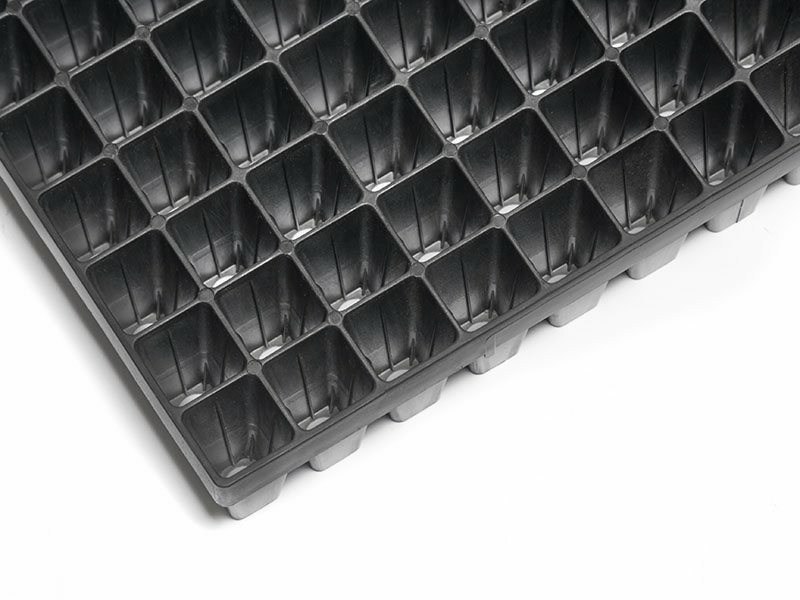 The tray comes in four versions: with feet, with lugs, with feet and lugs or the plain tray. 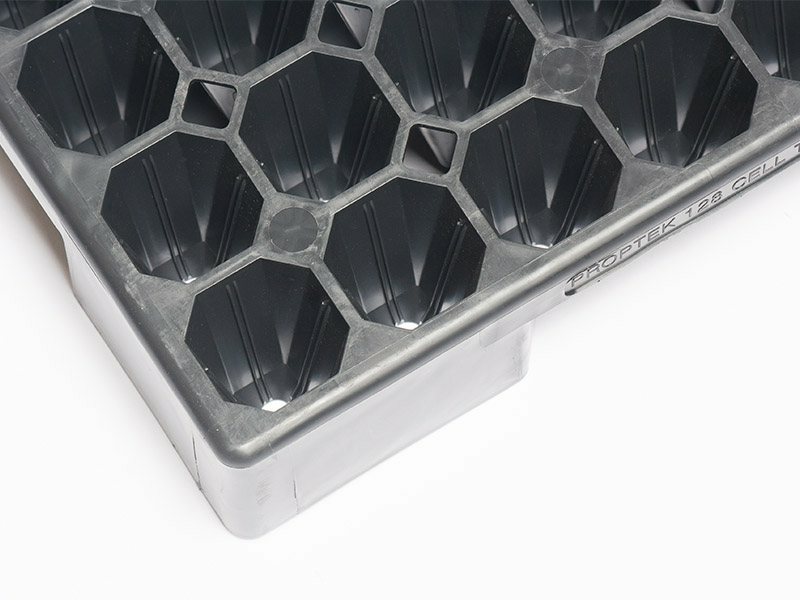 Foot version allows the tray to be raised off the ground away from standing water to allow air to better flow around the base to help air pruning and reduce disease. 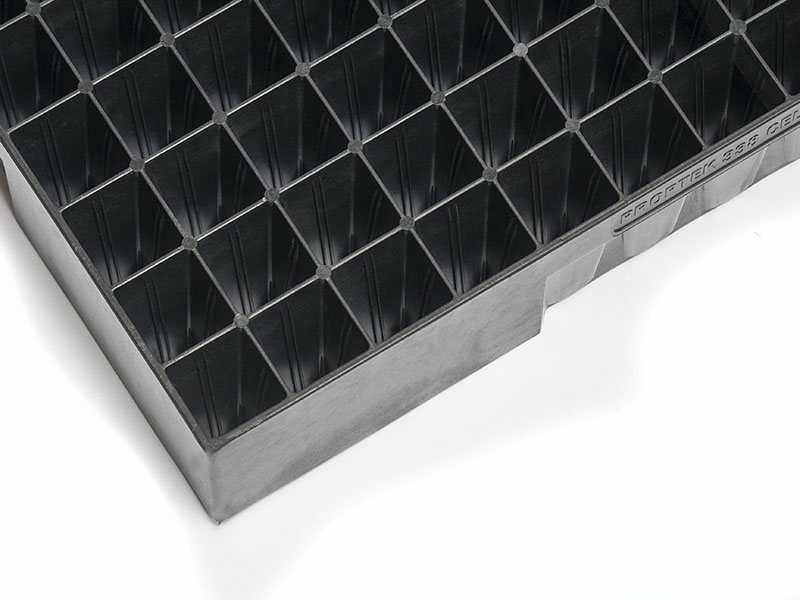 The ‘lug’ option enables the tray to easily be guided on a ‘T’ rail benching system. The Tall Pot is a system, not just a container. 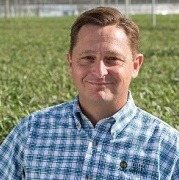 We designed our 4 acres of facility around the pot and tray and saved thousands of dollars on benching because we only needed rails. 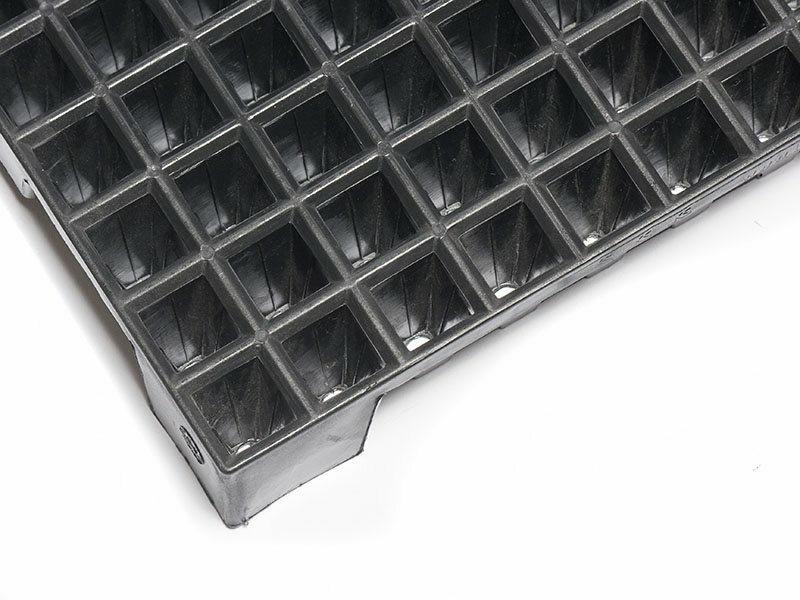 The 8 cell tray naturally saves labor by reducing repetitive walking and is conducive to mechanized pot filling and conveyors. 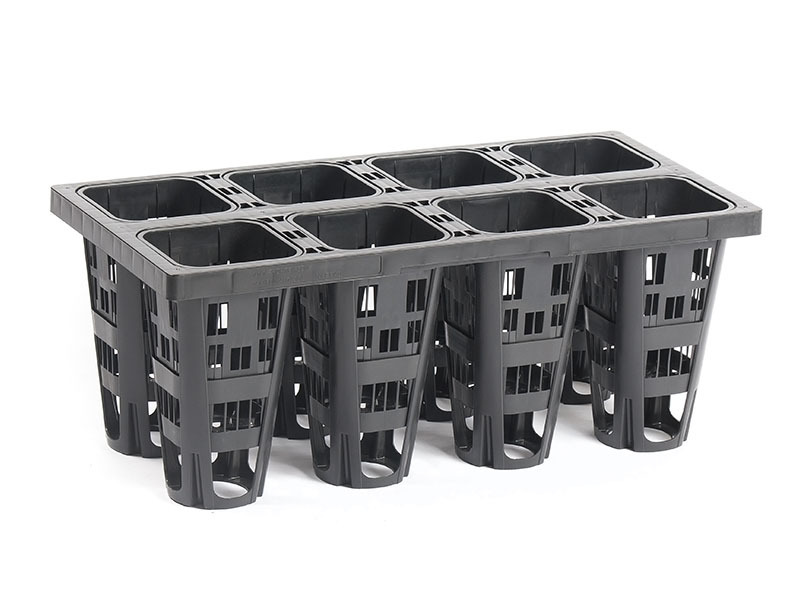 On top of that, the injection molded pots and frames are durable and long lasting. We steam sterilize them and expect at least a 6 year life. The best feature is the root pruning and root architecture caused by the pot. There is absolutely no circling of roots and the mass of roots in the pot is amazing. Our citrus trees take off and come into production sooner than any other pot used in citrus. Choosing this container was the best decision we ever made. I think they [Proptek’s propogation containers] are one of the best root pruning pots out there. 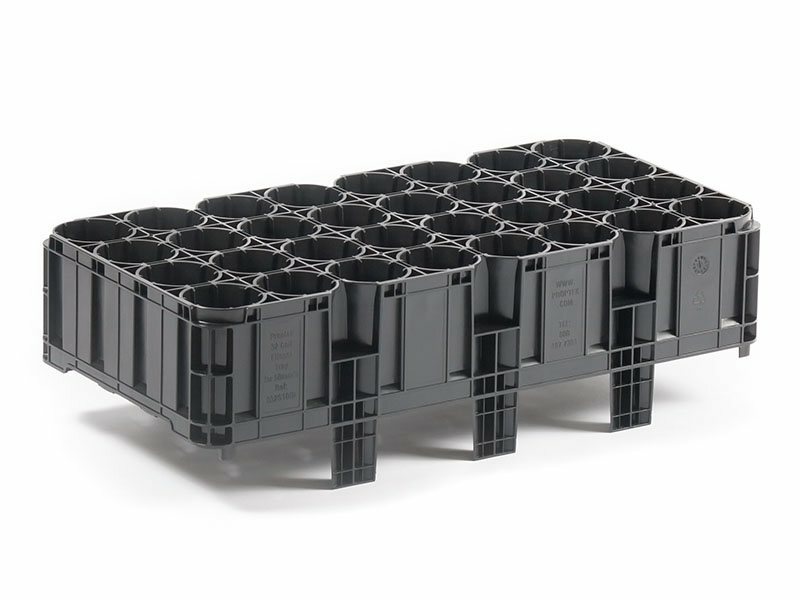 For one thing they are in a 10×20″ format which allows us to be able to maximize our bench space, where other types of air pruning pots leave a lot of open bench space. I also like the way the plant is easily pulled from the pot and then easily put it back into the pot when checking the roots. I like the injection mold type of pot instead of cheaper thermoformed pots. They last much longer and are definitely worth the price point. I think these pots should be more widely used in the industry, therefore making better roots on plants for the whole industry. Simply the best pots, producing the best trees, with the best root structure in the world. Find out more about how Sierra Gold trees benefit from using Proptek products on this video.